With good graphics, okay sound, a short storyline and a fun battle system, what makes this game so good?? 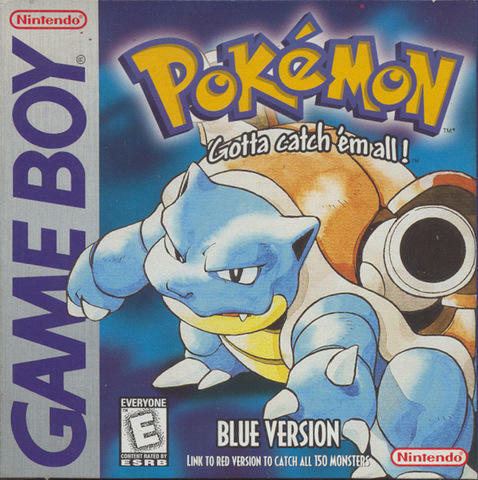 In Pokemon Blue for the Gameboy, you play as a young kid who has decided to become a Pokemon trainer and try to become the Pokemon Leagues Champion, but along his path are hard times. Some of those hard times are caves with annoying amounts of Zubats, people you have to hunt down that will give you necessary items to make your quest easier, but apart from some bad map designs and annoying caves, this game is really fun. Within the first 5 minutes your main character will get his starter Pokemon, and have a practice battle with your neighbor, and rival in the game (cause all games need a reoccurring boss or two). After that, you're set loose on this world, and with only one direction to go, you head up and into the wild blue (or green) yonder. The graphics of this game are really good most of the time but when you're in battles, it's kinda weird, because the opponent's Pokemon will look really nice, but yours look very funky (it's supposed to be the back side of him, like your standing behind him, but sometimes it looks like a blocky mess of things). But apart from that, the graphics are really nice. Also the music in this game is really good, but some of the songs get repetitive pretty quick, like the cave music, it's nice for 5 minutes or so, but you're probably going to be in that cave for an hour if you get lost or turned around, and since there are two caves, you're probably going to cringe going into the second (and harder) cave. All in all, although this game's story is really childish, and sometimes a bother (like the caves) there is still the aftergame (which is kinda fun). 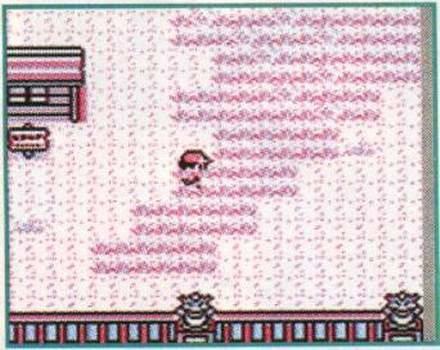 When you beat the game, you still have to find all the Pokemon. 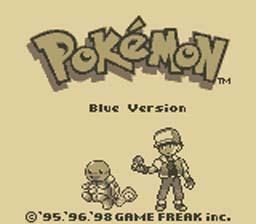 And since you can only get 130 or so Pokemon in this game (Pokemon Red has the other 20 you need) you will be busy for a while. That, and exploiting glitches is always fun too.